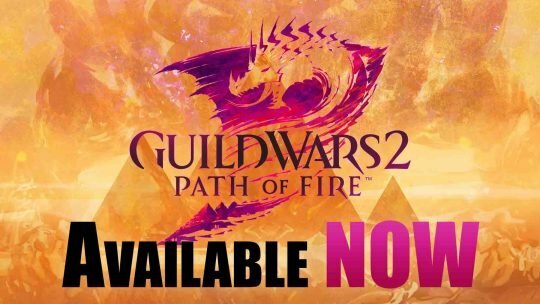 ArenaNet’s Latest Expansion “Guild Wars 2: Path of Fire” Out Now! 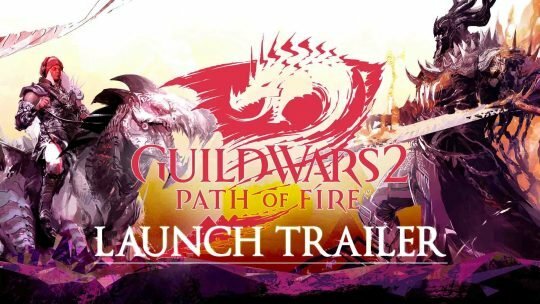 Get Hyped For “Guild Wars 2: Path of Fire” With New Launch Trailer! 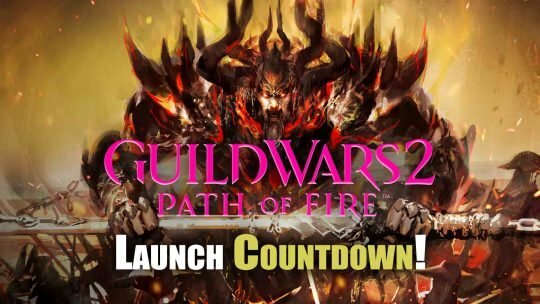 “Guild Wars 2: Path of Fire” Expansion Launch Countdown! 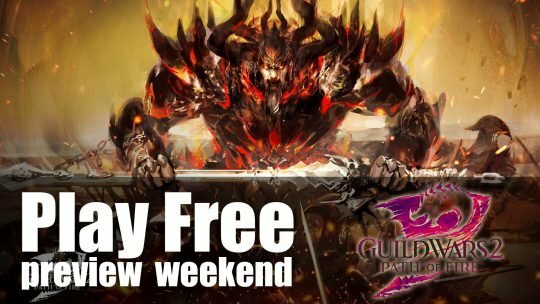 Play Guild Wars 2: Path of Fire For Free During Preview Weekend! Try the upcoming expansion, Guild Wars 2: Path of Fire for a limited time only! 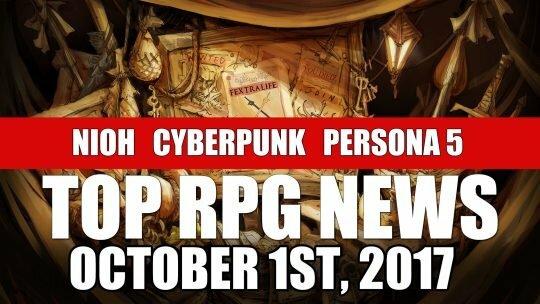 Don’t miss out if you’ve never tried the game before!